I'm taking advantage of this weird time in my life where I am constantly surrounded by my friends because I know that all too soon, I won't have this luxury. 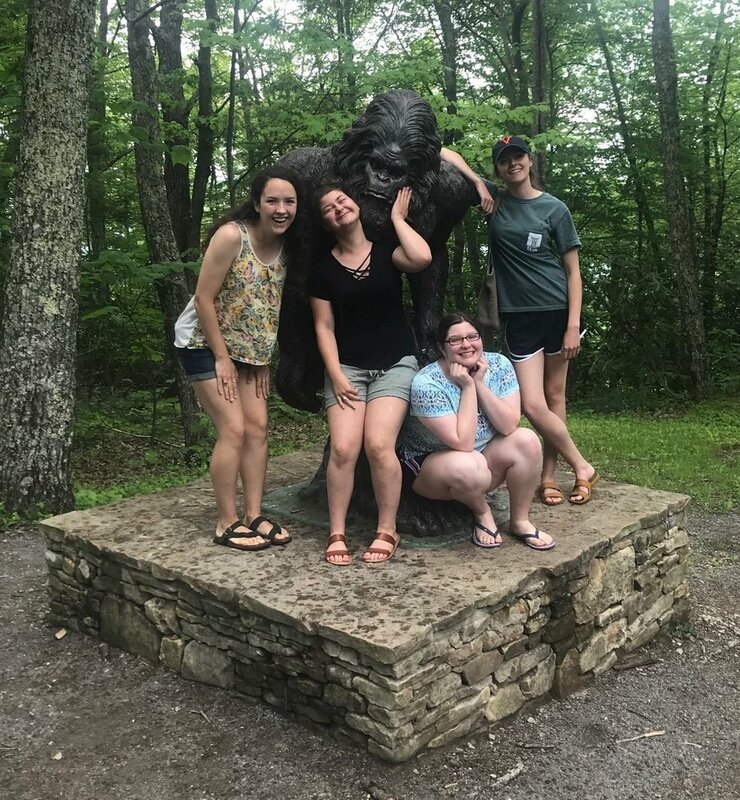 At the beginning of summer, I had the wonderful opportunity to go on a road trip with four of my friends to Wise, Virginia. 4 hours there and back, three nights of sleeping in the same room, and two detours to Kentucky and Tennessee, and I was having the time of my life. School was out, summer had just begun, and I was getting to hang out and experience new things with some of my best friends. Some would argue that this is the only time in your life where you have the freedom to travel and do spontaneous things without all the responsibilities of work or bills... so why not do it with friends? A year from now, I will be a college graduate, and I have no clue where life will be taking me or any of my friends. We'll more than likely be spread among states, some of us working, some of us in grad school. 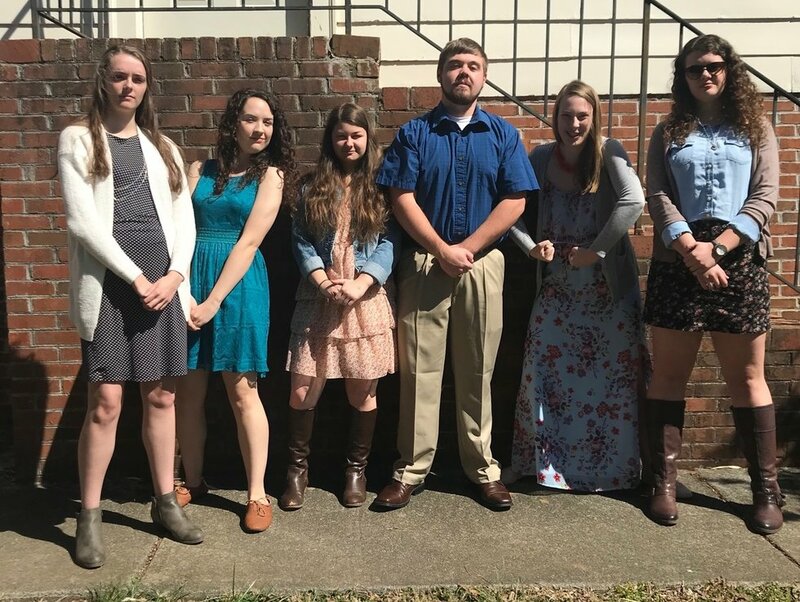 But, after May 18th, 2019, the chances of getting all of us together to have our shenanigans will go down exponentially. 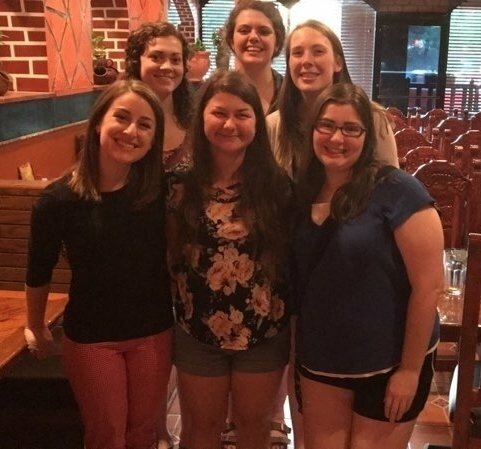 So, to everyone in college, I challenge you to hang out with friends every chance you get. Find the people you can stand to spend 96 hours straight with. 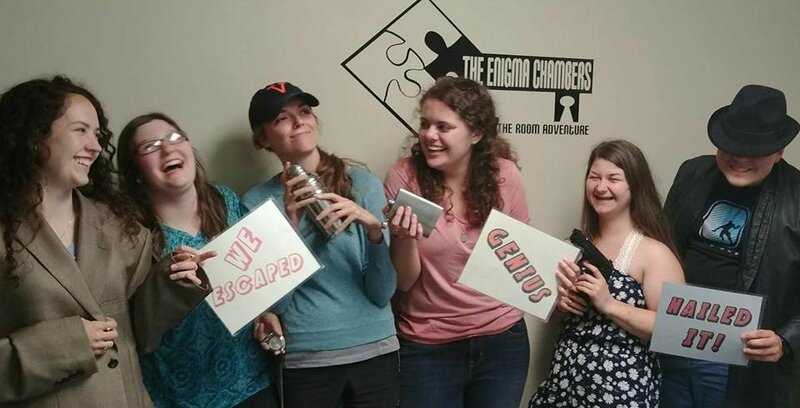 Find the people you can win escape rooms with. 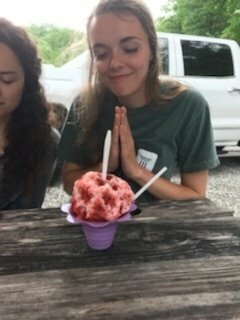 Find the people that drive you to another state to get snow cones with. Find the people that come together from different ends of the state to celebrate your birthday with you. Find the people that bring out the best in you. So far this summer, I've been able to spend nearly a week exploring new places with four of my best friends. Soon, I will be heading back to Charlottesville to work and spend quality time with my other friends that are also sticking around for the summer. There, we will be able to explore the place we've called home for the past three years without the stress of schoolwork and exams. I'm so excited. I'm taking advantage of this weird time in my life where I am constantly surrounded by my friends because I know that all too soon, I won't have this luxury. Whether it be planned excursions or spontaneous hangouts, I am beyond excited to see what mischief my friends and I get into and what memories we'll make.